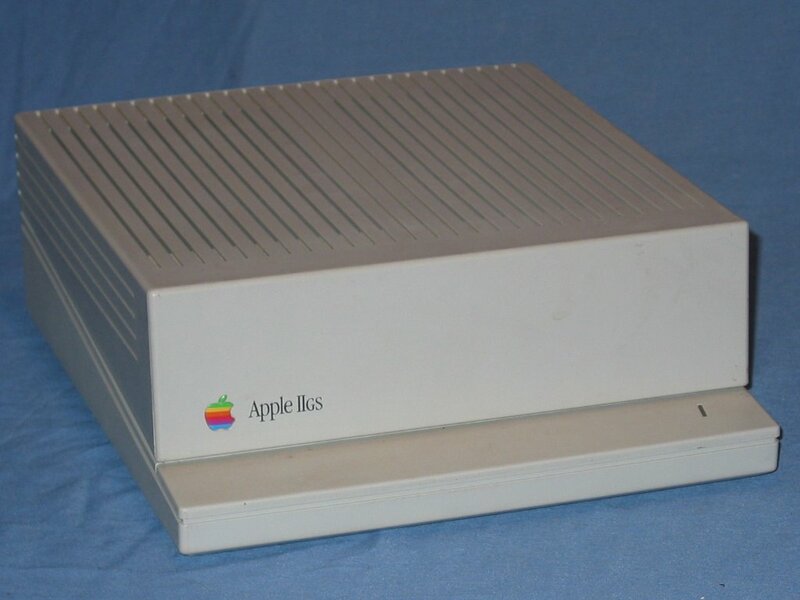 Introduced in September 1986 the Apple IIgs was the last member of the Apple II family. 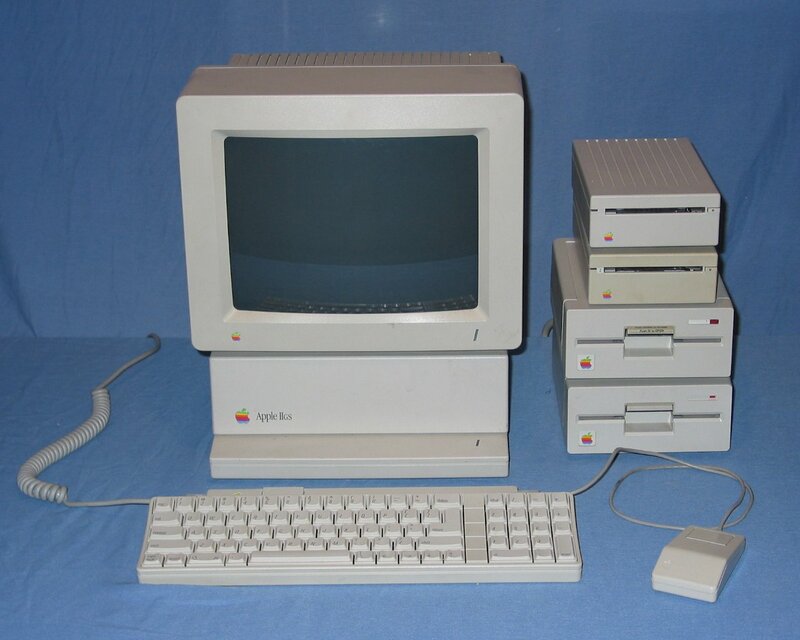 However upon the it could be considered to be closer to a Macintosh than an Apple II as it incorporated many of the new features that were being developed at the time such as the snow white styling and the move to a graphical user interface. Back in 1988 my parents bought our first computer: a ROM 01 with 1mb extra RAM, two 3.5" drives, one 5.25" drive and an ImageWriter II printer. I still have this system but it has been augmented by two more ROM 01's and a ROM 03 obtained through a mixture of hard rubbish collections and ebay. A complete system consisting of the system unit, colour display, two 3.5" floppy drives, two 5.25" drives, matching keyboard and mouse. 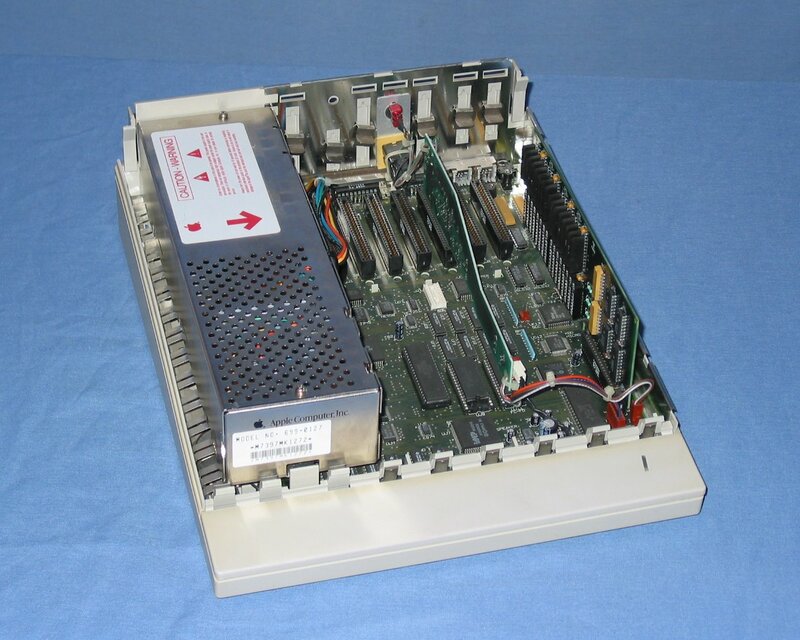 The front of the system unit is very simple featuring a power indicator on the right side and the apple logo and 'Apple IIgs' text on the left. 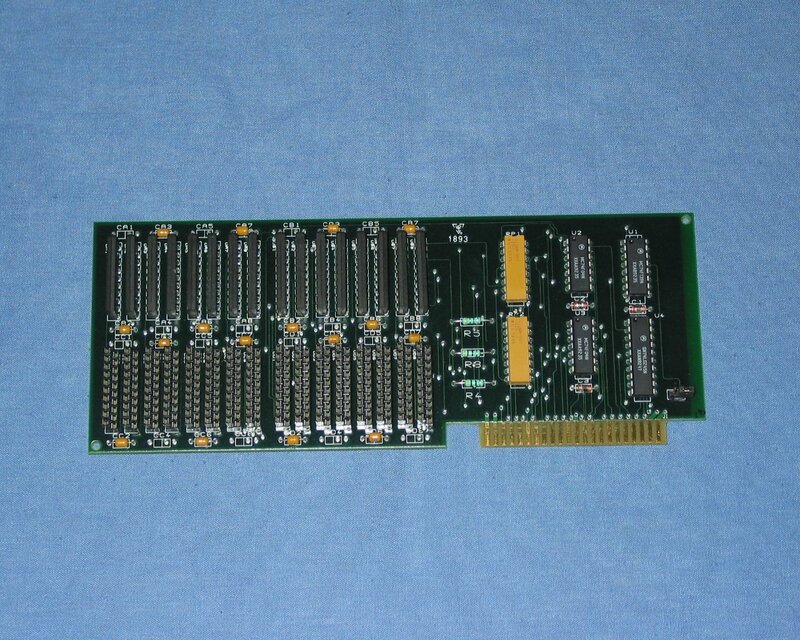 The cover removed from a ROM 01 unit where the only upgrade has been the addition of the 1MB memory expansion card which can be seen on the right hand side. The cover removed from my ROM 03 unit as I got it. On the far right is a 4MB memory expansion card. A side on view of the ROM 03 unit with the memory expansion removed to show the Doctor Design card which I think just provides a headset socket. 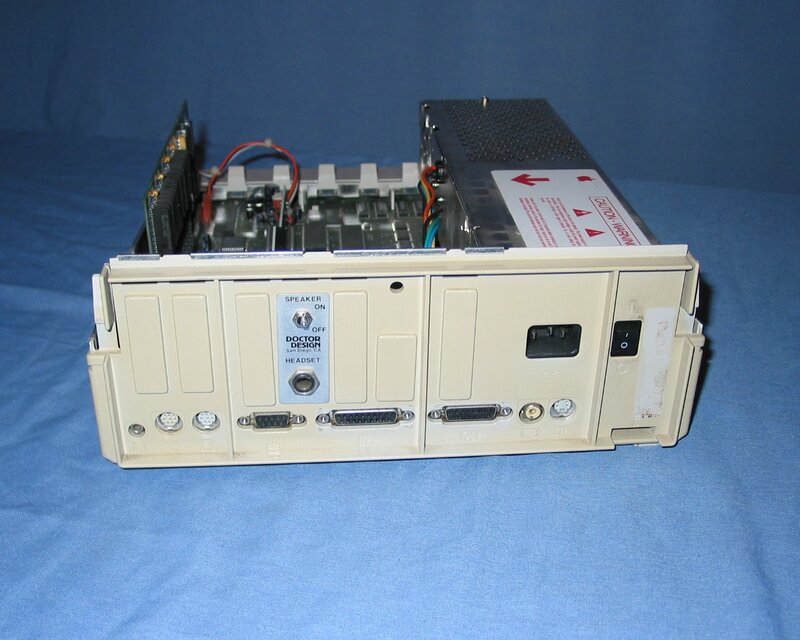 The rear of the system unit features headphone, two serial, joystick, floppy drive, colour display, monochrome display and apple desktop bus ports across the bottom. There are a variety of cutouts available for various expansion cards. 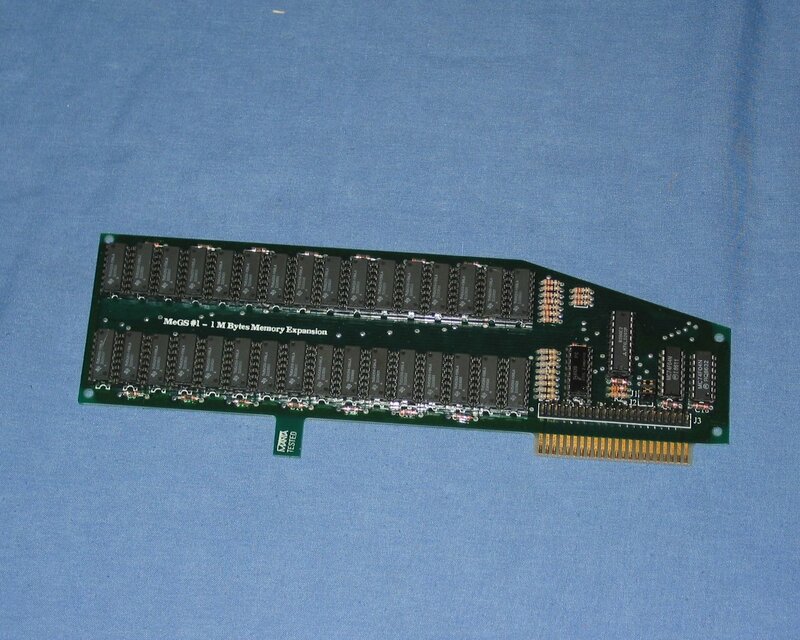 The Apple 1MB memory expansion card. A third party memory expansion card featuring 4MB of memory. I understand that the remaining sockets can be populated for a total of 8MB of memory. "As many of you know I grew up during the 80â��s and spent a lot of time with the fun 8-bit computers of those days. One of my favorites was the Apple IIgs, and when someone requested I build a portable version of it I jumped at the chance." The Apple IIgs Anachronistic Application Ring! "This site's sole purpose is to accurately represent every Apple IIgs application so they don't vanish forever while we were all waiting for software companies to reclassify their programs as freeware." The Apple IIgs Portable: Work in progress images. "Much thanks to Cindi Manning for this wonderful and complete Apple IIgs system which now has a position of honor in our "Cult of Apple" demo room." And Now For: "What Not To Do To Your Customers"
"I've had this one since '99 (but got my first GS in '87). Over the years I've accumulated a few photos, so I thought I would bring them together." 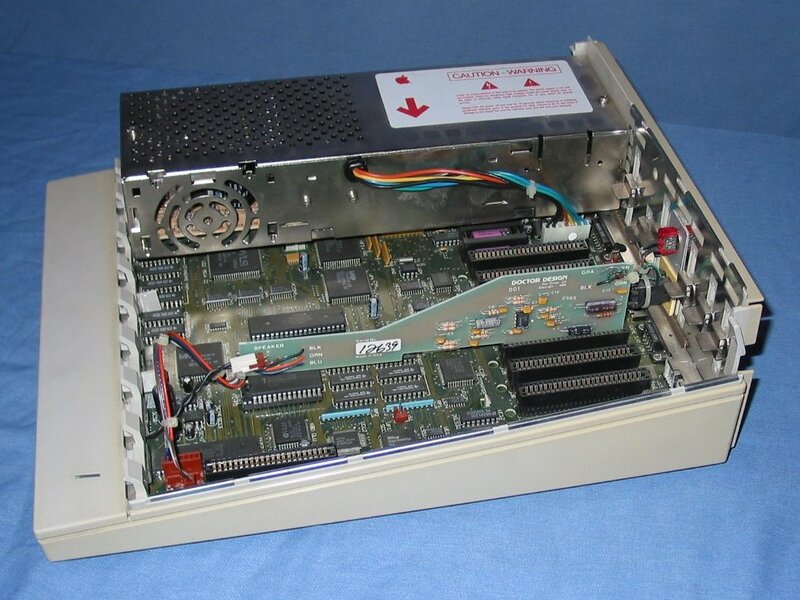 The last model of the Apple II series of personal computers made by Apple Computer which at the time of its release it had stunning color video and sound capabilities that surpassed those of the Macintosh. 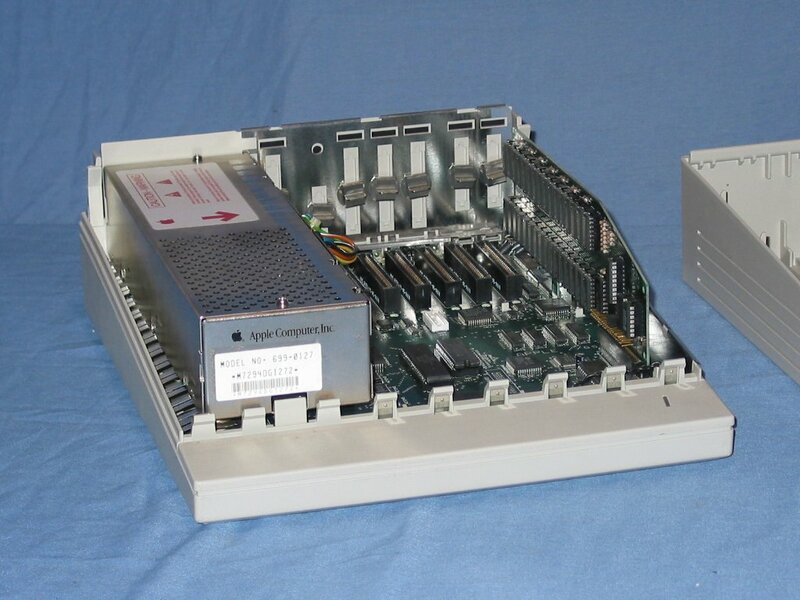 How to set up an Apple IIGS to boot over an AppleTalk network.